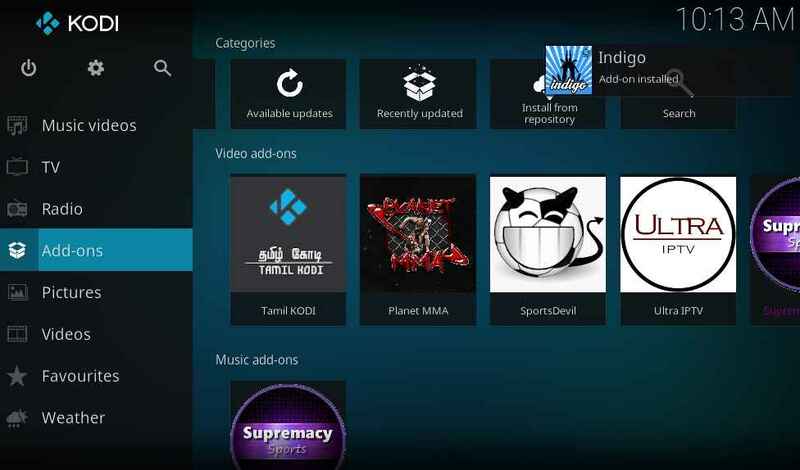 The most common problems that users of Kodi face while installing some Kodi addons are Dependencies missing error or failed to install a dependency. You would have come across this failed to install a dependency error message while installing exodus, phoenix, bob, goodfellas and other addons. 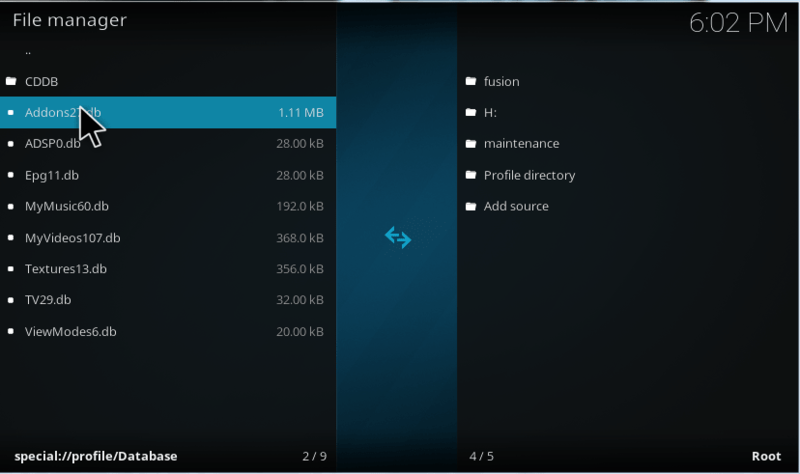 There are two major reasons for this problem: one is because of missing some of the dependencies for that particular Addon of your Kodi, and the other cause of the error is due to the cache data. 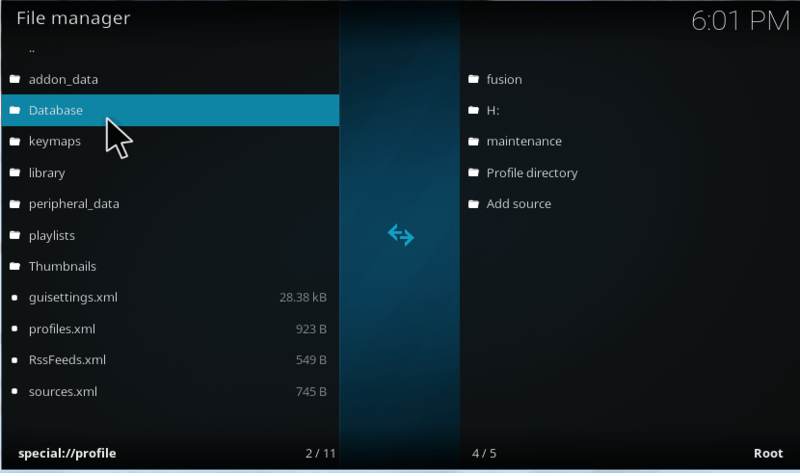 So, clear cache on Kodi to quickly fix the problem. This issue can occur if Kodi is updating continuously. 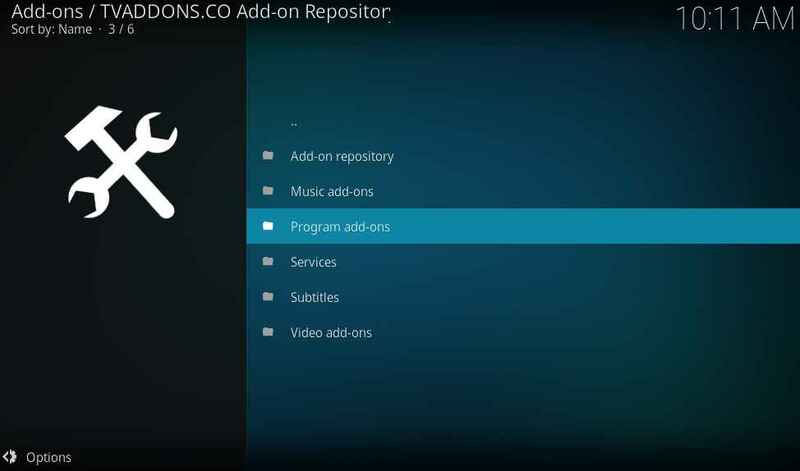 Users think that updating versions of Kodi will give better streaming experience, but later we realize that after upgrading, a lot of addons are incompatible. So the take here is, the developers of addons have to make sure that their addon is compatible with the newer versions. So, for all the Kodi users who are all affected by this dependency error please carefully follow the instructions given below to rectify your Kodi Dependency error. 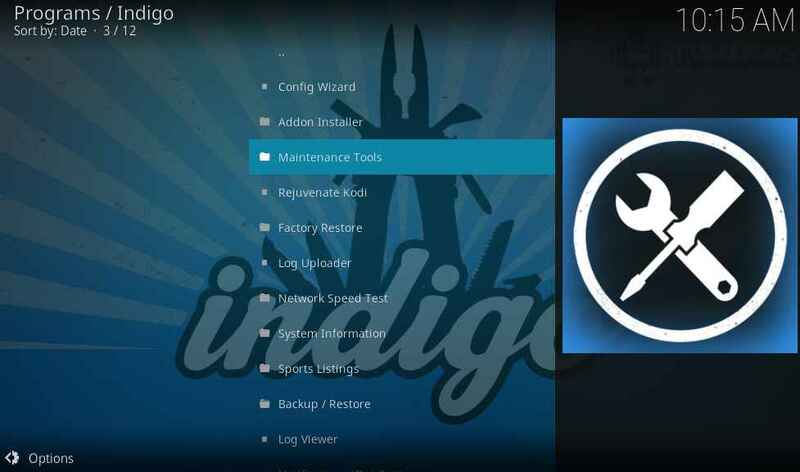 How to fix failed to install a dependency kodi error on krypton 17? Here, we are discussing how to fix the dependency error on your Kodi. Just follow the steps to rectify your problem. 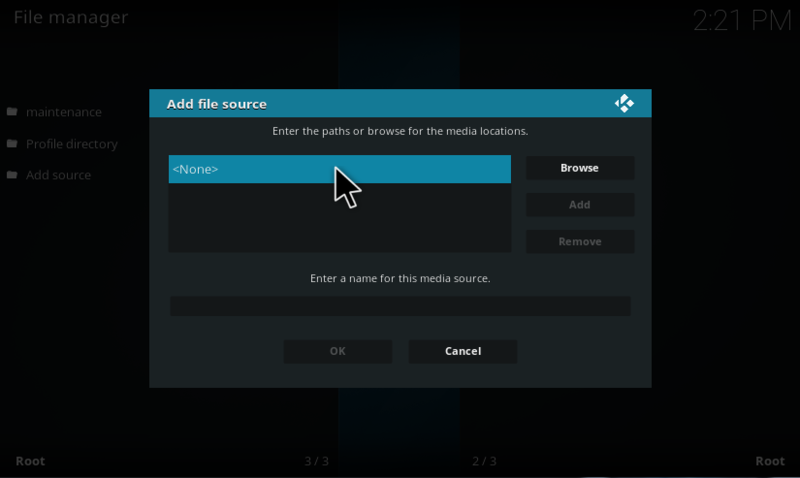 1.From the Main screen of the Kodi Select System. 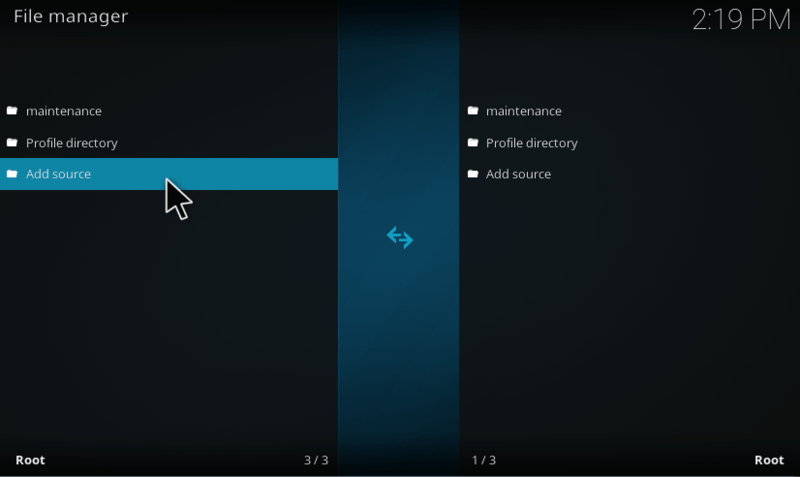 3.Double click on Profile Directory. 6.Right-click on that option and choose DELETE and press YES to remove. 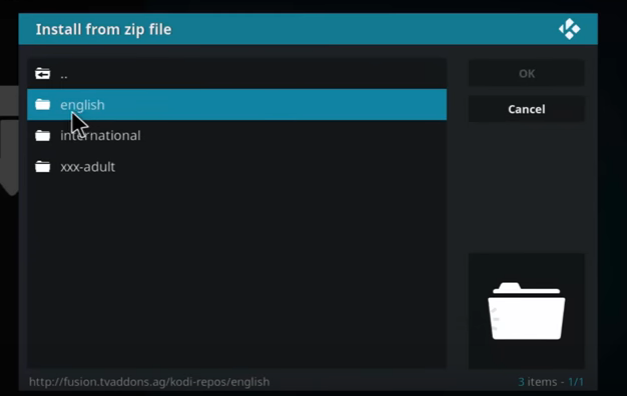 7.Exit your Kodi and open it again it will automatically fix the dependency error. 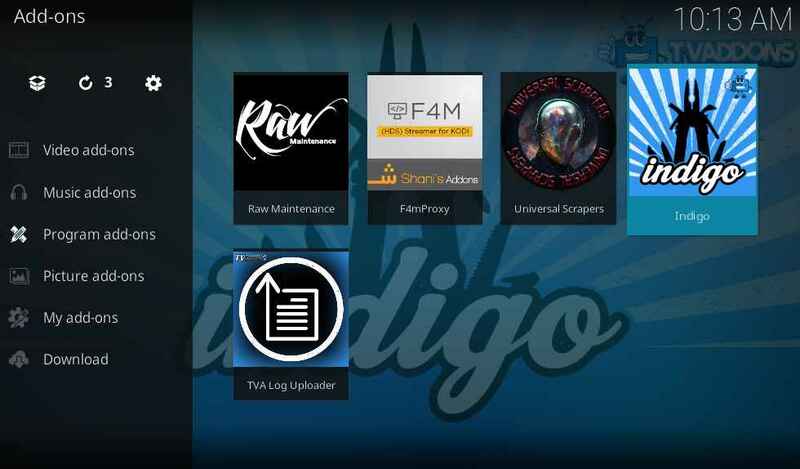 Note: If the above procedures do not solve your issue, that means some Dependencies are missing on your Kodi, and the solution to the problem is to install the Dependency on your Kodi. The instructions to install Dependency and to fix failed to install dependency error is given below. Make use of it. 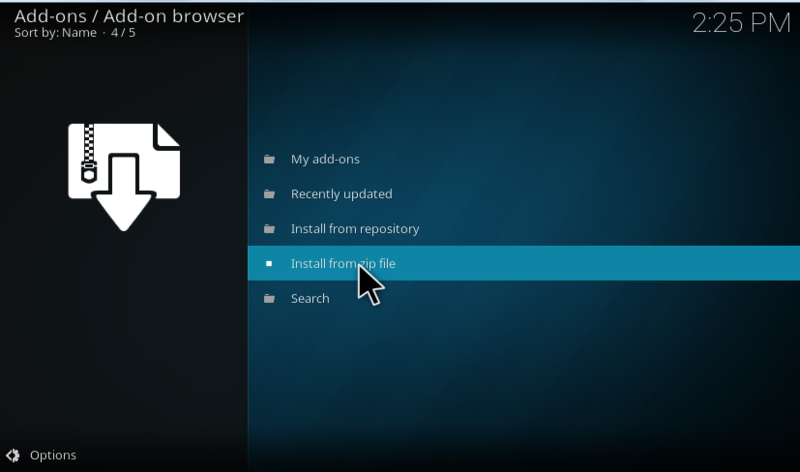 How to install dependency on kodi 17? Here, we are going to discuss the procedures to install dependency error as already mentioned above. So, follow the steps to have the solution to your problem. 2.Go to Settings which is in the Left side top. 4.Double Click On Add Source. 5.Click on <None> to enter the path address. 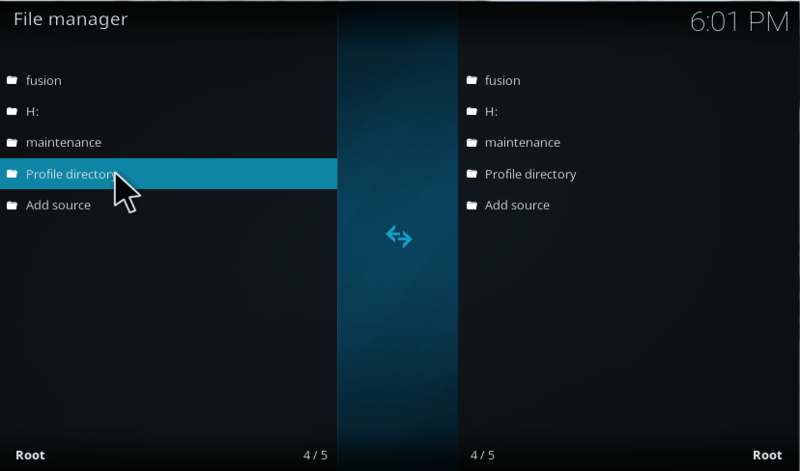 6.Type http://fusion.tvaddons.co/ and click OK. Now, enter any name in the next space. 7.Go back to Home by pressing ESC button and Click Add-On option. 8.Click on the Add-On browser from the left top corner. 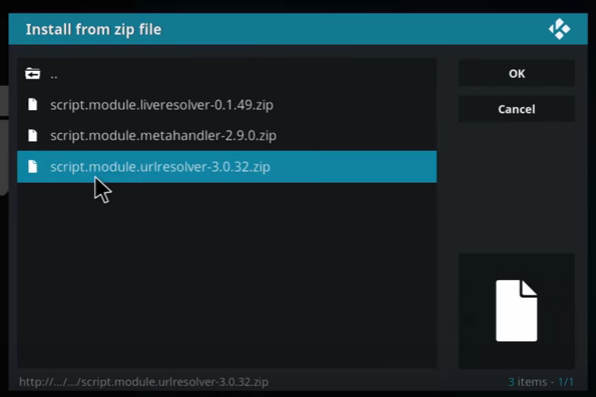 9.Click install from zip file. 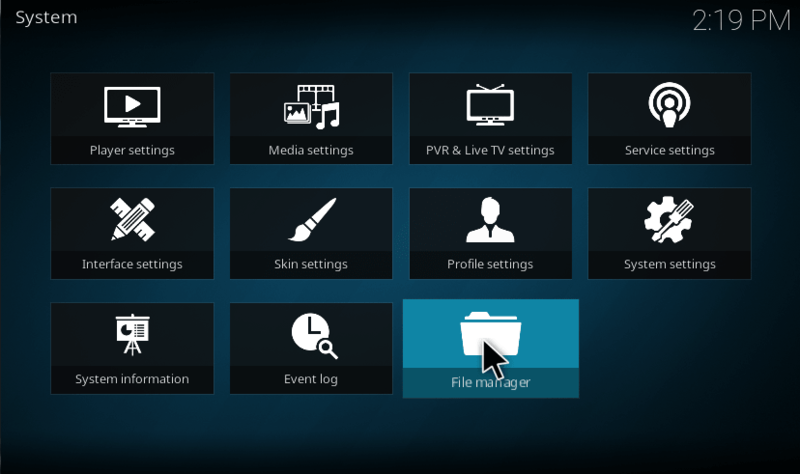 10.Scroll down and click on Kodi Setup(or) which you gave as a folder name. 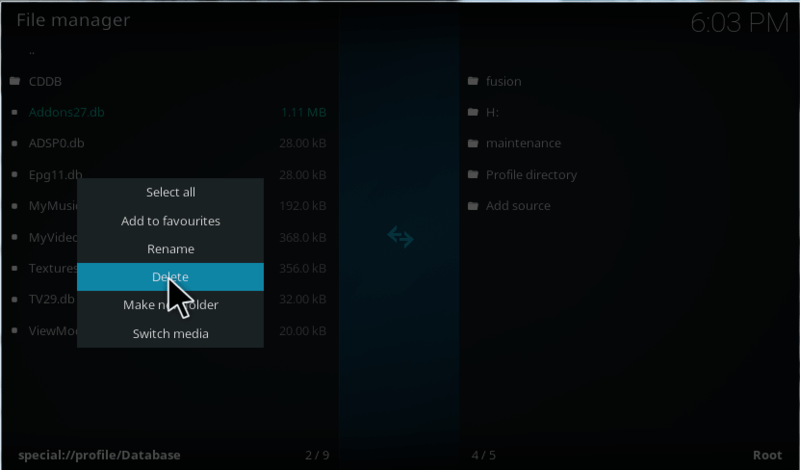 11.Now, click Kodi-repos from the list. 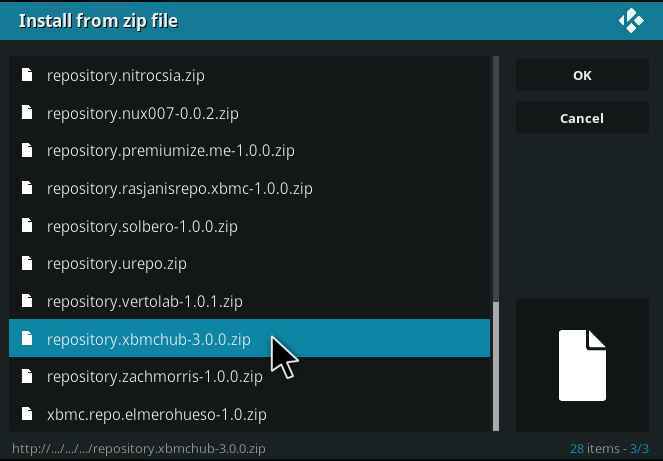 13.Scroll down and choose the repository.xbmchub.zip. 14. Wait till the repository is installed. And click Install from the repository. 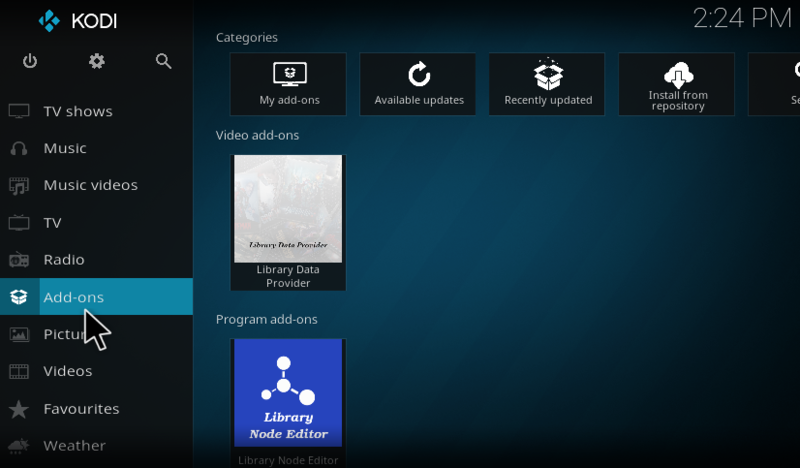 17.Now Click on Program Add-On. 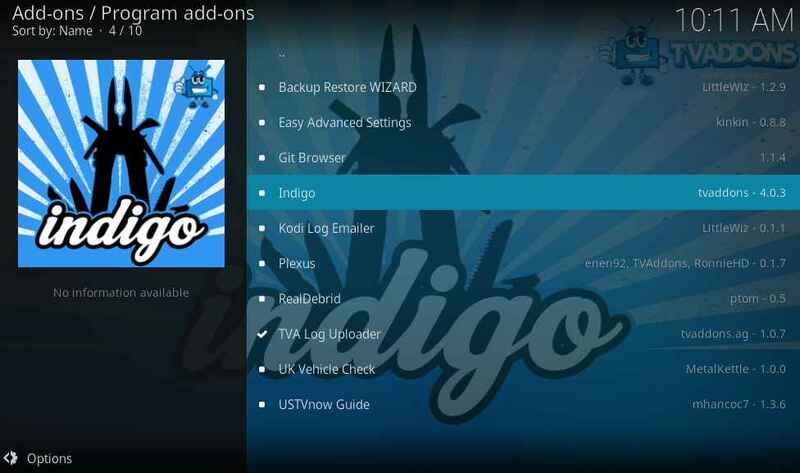 20.Now, indigo kodi addon will be installed. After that, you will receive a notification. 21. 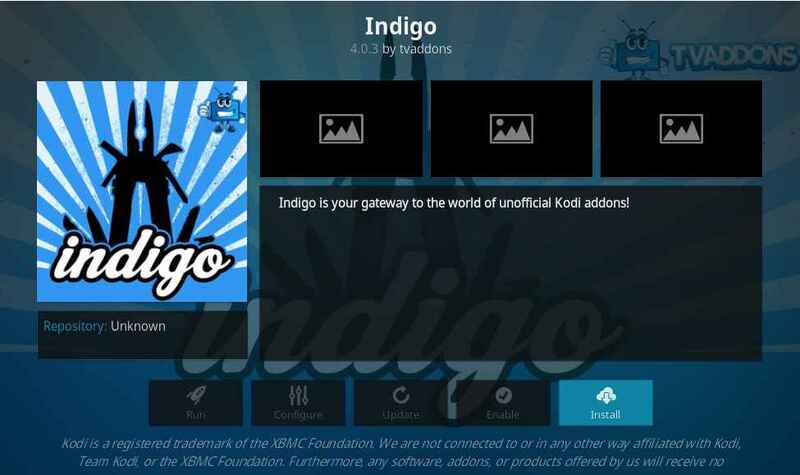 Now open your Indigo kodi addon. 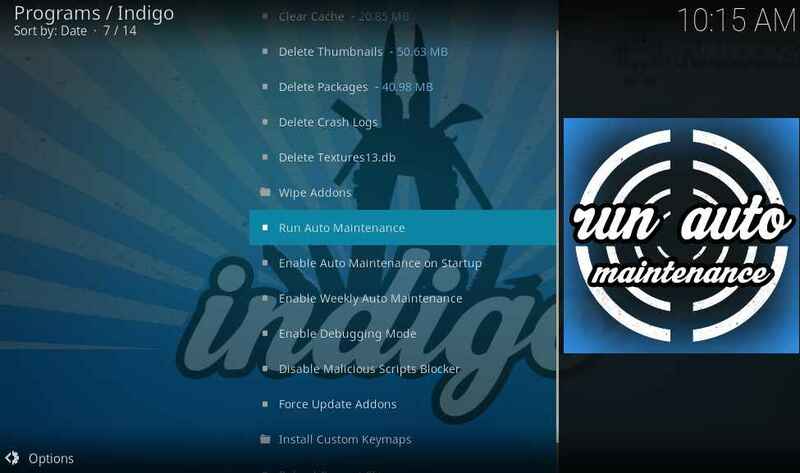 From Addons > Program addons > Indigo. 22. 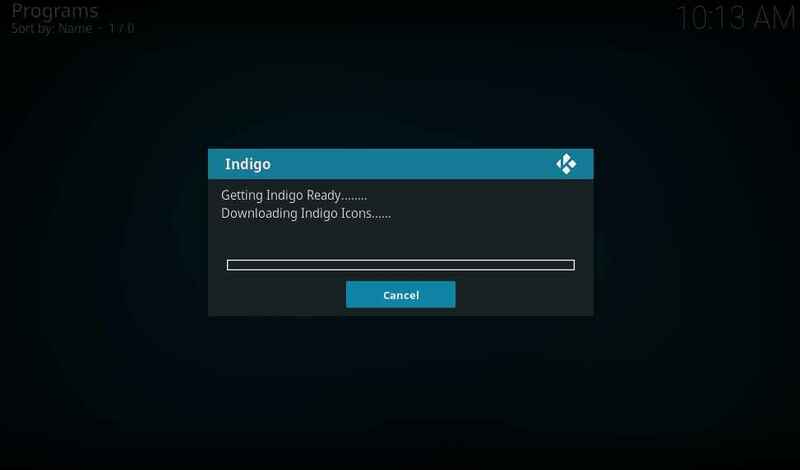 Now, indigo is downloading dependency files. Wait for few seconds. 24. Select Run Auto maintenance. Depends on the number of files needed, it takes few seconds to a minute. 25. This will download the missing dependency files. And let you fix the dependency error. 26. 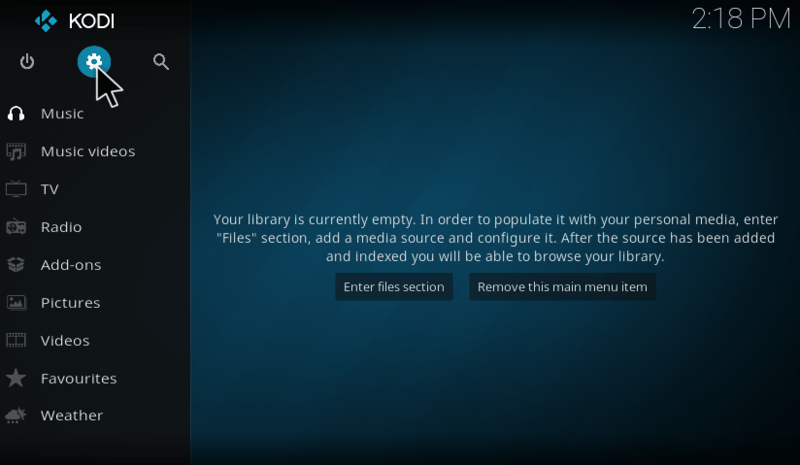 When the below message pops up, you may have fixed dependency kodi error. Even after this, if you still have the dependency error, follow the below steps. 27.Now, repeat step 9 & step 10 and click on Kodi-Scripts. 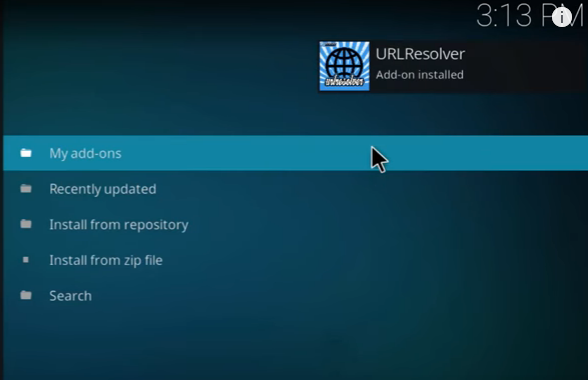 28.Choose the URL resolver .zip file. Here we are manually updating the scrip file. 29. Now your URL Resolver had been updated. By this way you can fix the failed to install a dependency error. This method will fix the error for sure. if you still face any trouble with dependency error then do let us know via comment. I followed the instructions and got to the step of install from zip file and then nothing. When I click on the file that I named it, nothing happens. There is no list to choose from. What am I doing wrong. Please help!!!!! OK now I am mad!!!!! 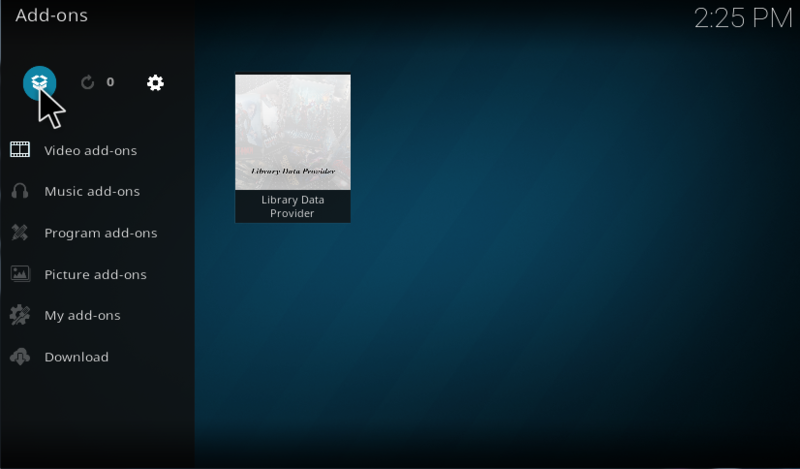 I went to the Kodi box and when I went to the my add-ons there was nothing there. What happened to my add-ons and I keep getting an error message saying the dependency on version could not be satisfied. What is going on????? HELP PLEASE!!!!!!! I typed in the URL as shown on the instructions and when I go to install from Zip File there is nothing to show for that URL. What could be wrong? Deleting Addon27.db fixed the Bennu installation problem on my 17.4. I did everything by your example and I still get the error. How do I know what repository needs I need to fix? I even factory reset it and started from the beginning. It fixed the dependency problem with Live Local Channels Cypher Addon. BUT, it WIPED OUT ALL MY ADDONS, ZIP FILES, REPOSITORIES. REALLY?? Please add a warning at the top that this method will clear all of your add-ons because you have wasted my time. 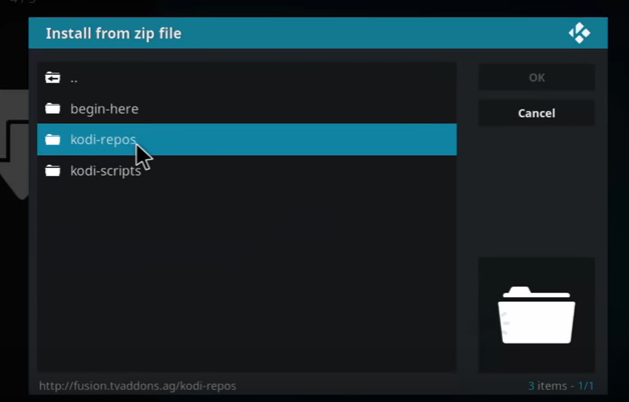 To the people above, you need to restart Kodi and install your add-ons from a zip file, then install from a repository. I could not delete Addons27.db. popup said Failed to delete at least one file. Operation was aborted. What can I do? Do not follow this persons advice. Deleted all of my Addons now has to reinstall. Complete moron.